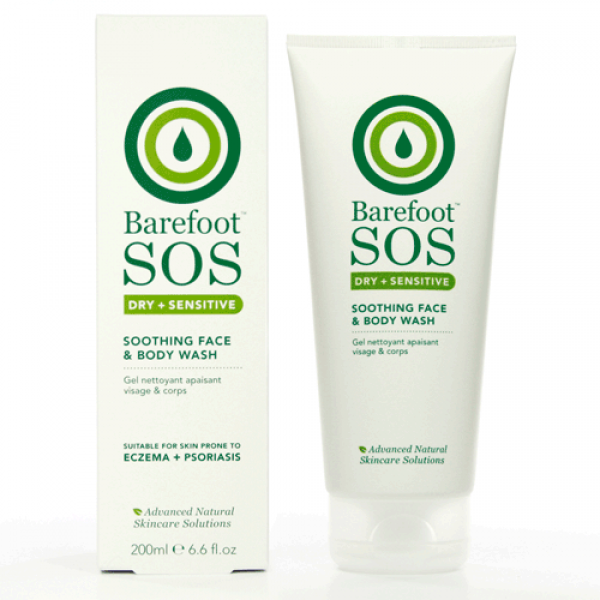 Perfect for extremely dry and sensitive skin, this is a gentle, non drying creamy wash for face and body. It offers a complex blend of premium botanical extracts, nourishing natural moisturisers and conditioning pure essential oils which beautifully cleanse to leave your skin feeling soft and re-hydrated. Now you can cleanse your face and body perfectly, from top-to-toe, in the kindest and most effective way. The creamiest of body washes foams gently, veiling skin with moisture, delicately and upliftingly infused with aromatic essential oils. A bathing experience that promises to leave skin soft, smooth and moisturised - never tight and dry. 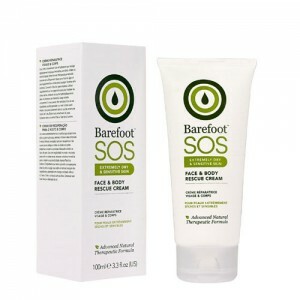 Unlike most face and body washes this one really does leave your skin feeling moisturised. Suitable for those prone to Eczema & Psoriasis. Massage into the skin from top to toe and rinse with warm water. 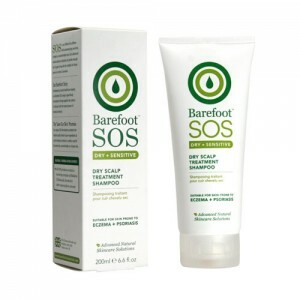 Works wonderfully with the S.O.S Rich Daily Body Lotion.